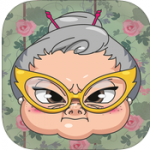 It is absolutely clear that Younity app is an absolute solution for file transfer. Actually, this amazing app has brought great transformation in relation to sharing of different items from mobile devices onto the computer. These include videos, photos, music and other different files. Created and designed by Entangled Media Corp, this version 1.12.2 that was recently updated on 21st March 2016 has incorporated great features that make file transfer interesting, quick and absolutely efficient. For now, users can get it in languages such as Italian, Japanese, Spanish, English and Portuguese. When it comes to devices that can be seamlessly be integrated with this app, they actually include iPad, iPhone and iPod Touch. Users will also be required to possess iOS 9.0 or any newer version of operating system for this app to perform as required. Besides, it is crucial to understand that one need to ensure that Younity app has been installed on the iPad, iPhone or iPod Touch devices and also on the PC to facilitate file transfer. 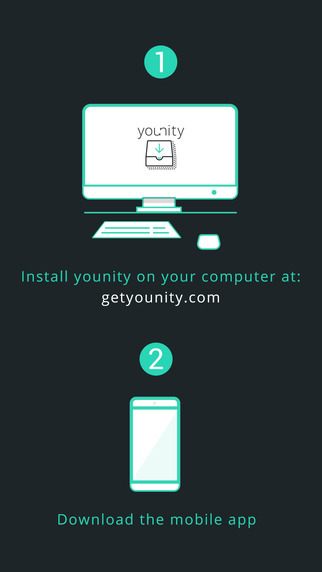 For desktop installation, one can check on www.getyounity.com and download Younity app. At first, the user is required to create a connection between the mobile devices and the desktop. Once the link has been established, an individual can be able to view and access all the files from the mobile device using the computer platform. Interestingly, one can go ahead and share the files and media to different friends or social sites. Indeed, this great app works as simple as that! Actually, the entire media libraries contained in the computer can be easily accessed on a mobile device faster and with much ease. Features like the GoPro video can be quickly identified and a catalog created for them.In addition, all storage platforms like Box, Google Drive, OneDrive, DropBox have been linked to this app. For quick retrieval, you can merge your accounts with library iTunes to facilitate faster transfer. Interestingly, Younity app allows posting of different media files like photos and videos with just a single click! This includes posting on Facebook, Flickr, Path, Twitter, Weibo among others. Besides, photos downloaded on computer can be saved to iOS Roll Camera and viewed on VSCO cam. 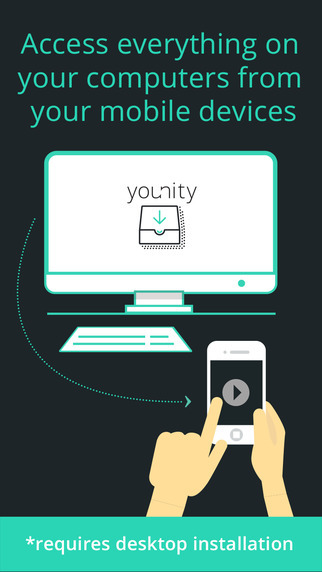 Once the integration is effient, Younity app facilitates streaming of videos, music collection, GoPro files and movies directly into the compatible device from the computer. Apparently, an individual can also stream music to car radios, AirPlay device, Bluetooth speakers, stereo and on TV. 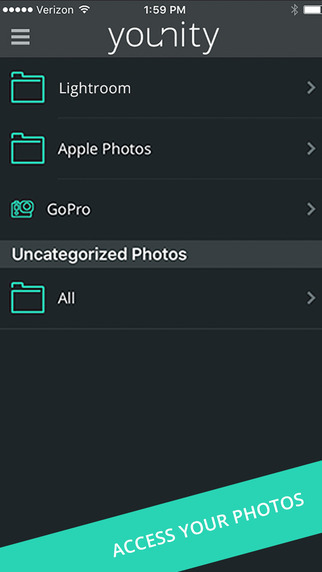 This great app has integrated the Adobe Lightroom feature for files and folders together with the Apple photos or iPhotos libraries (including photo albums) that are contained in the computer of the user. In addition, Younity app allows P2P sharing of full albums of photos at a slightly lower resolution though there is an option of upgrading to full resolution. Through peer-to-peer channel, different users can privately share different files, music albums, photo albums using computer linked with their gadgets. From within the Younity, one can send a message or chat with friends after sharing a file. It takes one week before the shared files expire and they can’t be shared nor downloaded. This Younity app has taken into account fixing of different bugs like Google authentication bug, easy storage to external drive, show up of music artwork, easy posting of photos on Instagram and localized languages added (Italian and Portuguese). In summary, Younity app is an exceptional product that displays great quality formation engineered by its manufacturer. Its great performance, efficiency and spacious storage demonstrate its prowess in meeting user’s demand. 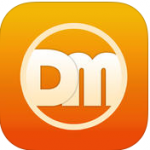 It is an app that has proven worthy to be downloaded. It comes at a free cost (size 23.1MB). Get it now! Kroo Sports – For Sports Minded Fans !